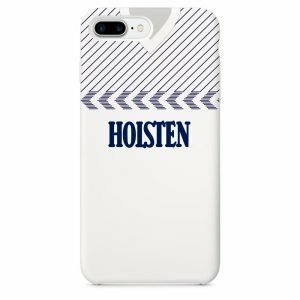 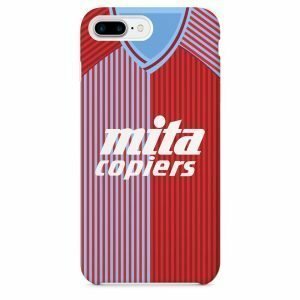 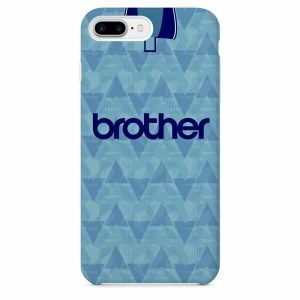 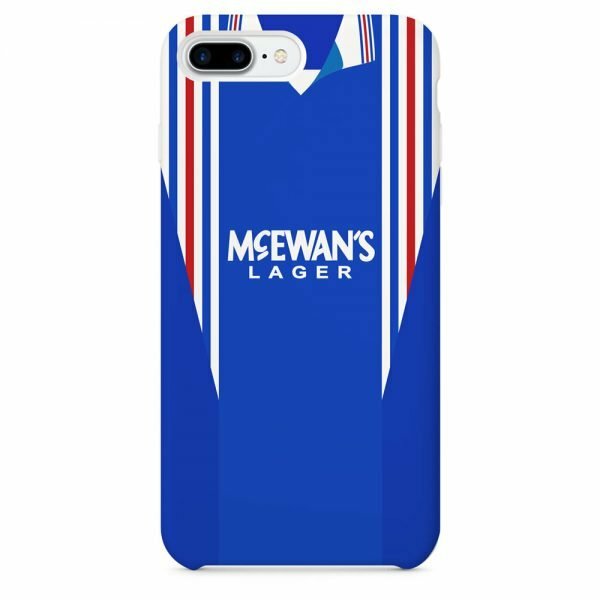 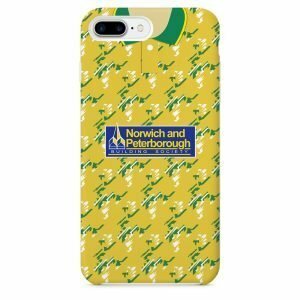 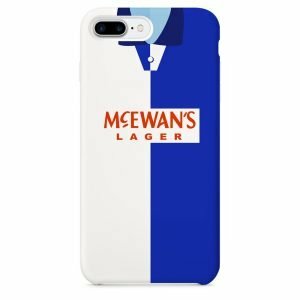 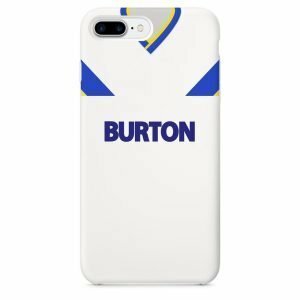 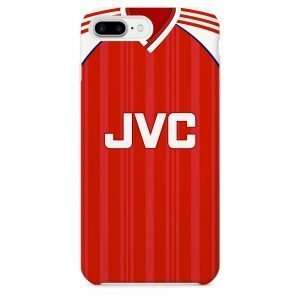 The iconic Rangers 1996 shirt, faithfully reproduced as a premium phone case for iPhone and Samsung Galaxy. 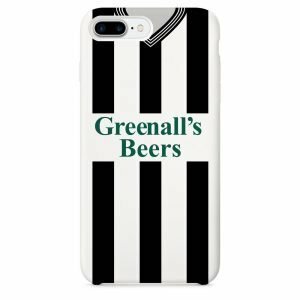 *please note there is up to a 2-3 working day dispatch time on this product as each case is made-to-order. 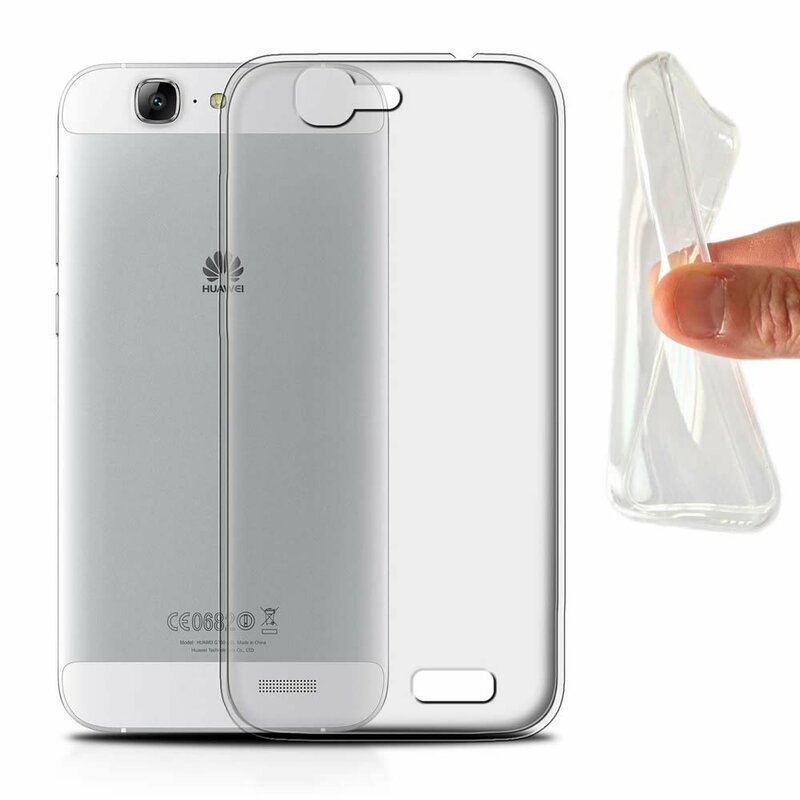 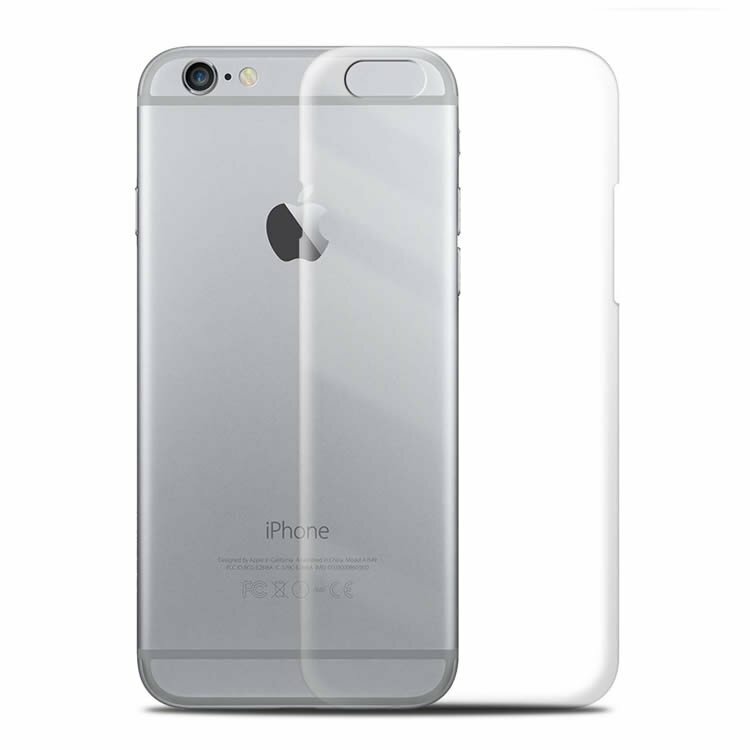 Super-slim polycarbonate case. 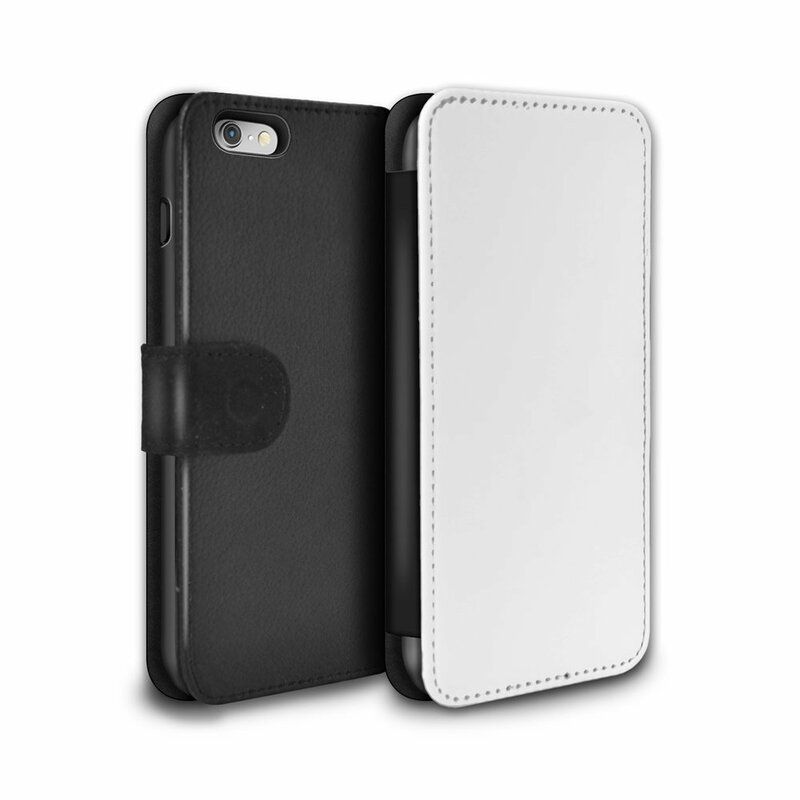 Durable and lightweight. 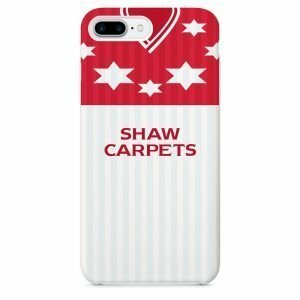 Printed on complete outer surface. 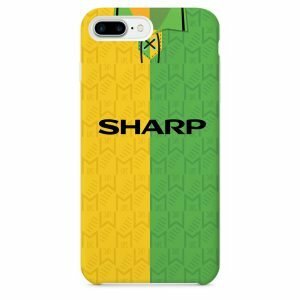 Shock absorbent bump protection. Printed on rear surface. 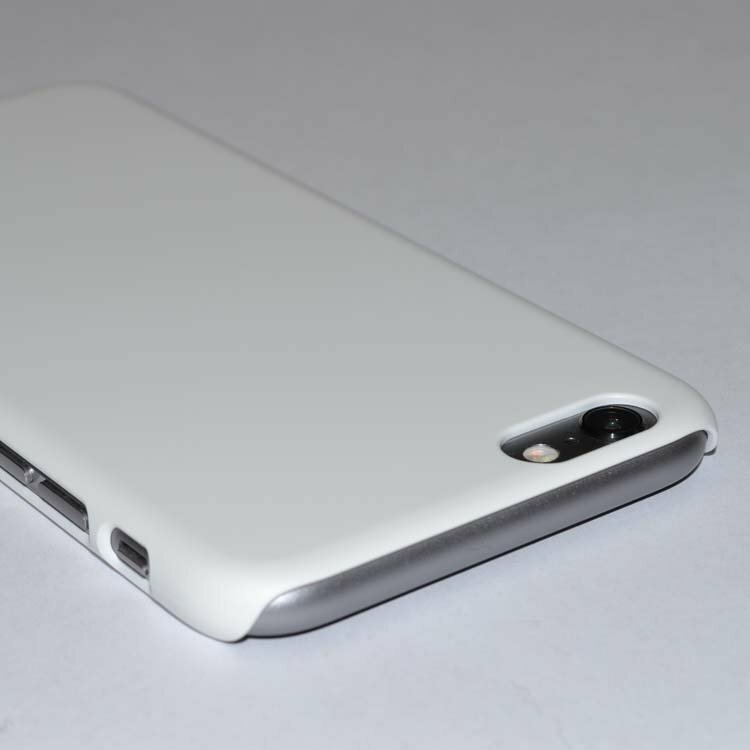 Ultra slim stealth protection. 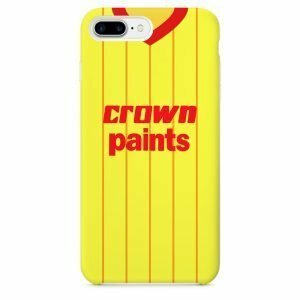 Printed on rear surface.